Unfortunately my concerns regarding the Enermax quality control were realized when the water pump stopped working after 9 weeks. The temperature at idle would quickly reach 67 degrees before the CPU would throttle. I adjusted the bios fan setting to see if I could change the water pump rpm, but it had completely failed. Fortunately, after emailing Amazon, they accepted the return even past the 30 day return window. 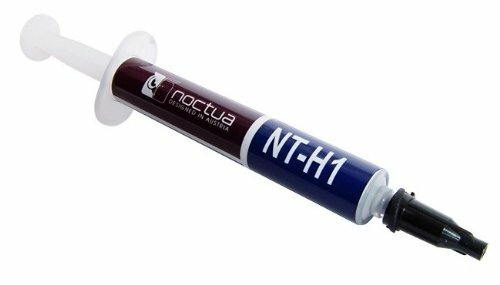 I picked up the mid-range TR4 Noctua Cooler - NH-U12S. Compared to the NH-U14S that was returned, the heat sink was noticeably smaller, but unlike the 140mm fan - the 120mm fan cleared the Trident RGB RAM. I picked up another NF-F12 fan to mount on the heat sink to improve the cooling. Idle temperatures are more inline with expectations and are stable around the 40 degree mark. After a few weeks testing a 4GHZ core overclock, I started getting paranoid about CPU temps and the smaller surface area of the EVGA branded Asetek cold plate compared to a dedicated threadripper CPU cooler solution. The hardware itself was well built and high quality as expected from EVGA, but I did not like the USB connector on the block and the flow control software was awful. Between the buggy RGB lighting sync feature, and the low 60 degree max fan curve (not accounting for the 27 degree offset of the Ryzen X) , the software was unusable in its current form. I ended up using custom fan profiles in the bios, but I also started looking at the Noctua NH U14s and the Enermax 280 Liqtech AIO. 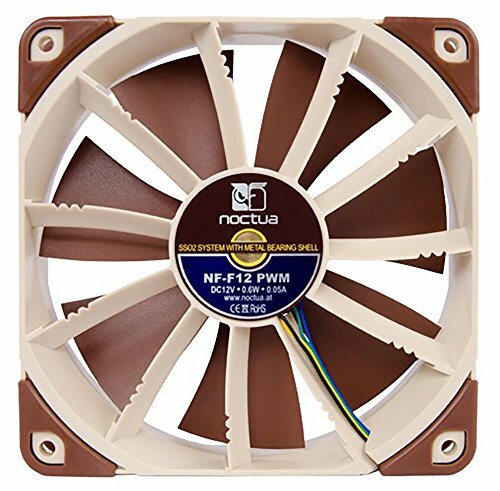 I picked up a Noctua NH U14s from Amazon, and was very impressed by the build quality of the heat sink, however I had to return it since the fan did not have enough clearance for the Trident RGB ram and moving the fan a few notches up to clear the ram would exceed the case width of the Meshify C mini. Reluctantly going with another AIO - The Enermax due to concerns about multiple points of failure, I was pleasantly surprised by the quality of the hardware out of the box. I had read mixed reviews regarding quality control, and had concerns about the water pump longevity and the stock fans dying after a few weeks. 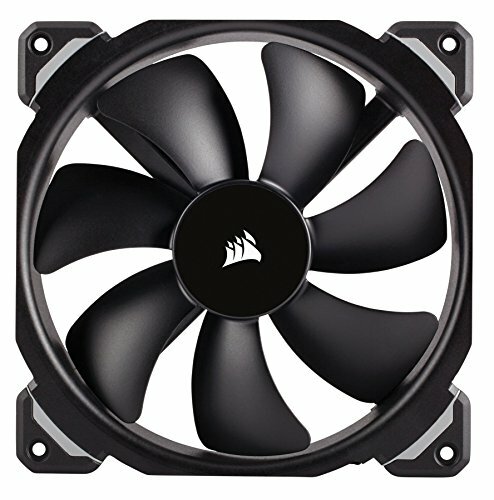 Before installing, I upgraded the fans to 2 Corsair ML140 Pro fans in a push configuration. I also had a chance to add another 2 fans on the case, one cold air intake - the Noctua industrial PPC 2000 and upgraded the exhaust fan to a Chromax NF F12 PWM which seem to have improved case temperatures by a few degrees. 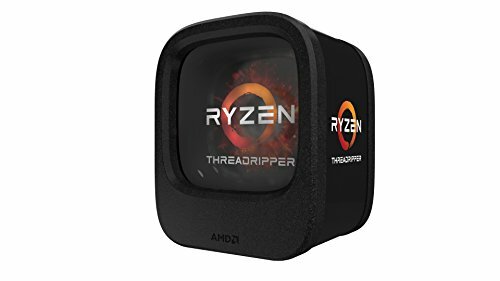 I had been interested in Threadripper, since it seemed incredible value for the power and I wasn't too impressed with the price of the higher end Intel chips. At the time x399 was only available in ATX and I was looking for a small form factor build, I was debating between a micro ATX z370 or x299 build but hadn't decided. A few of my coworkers recently built their own mini ITX gaming PCs and had some difficulty working with the case size, so I decided to go a little bigger with a mATX. When ASRock announced their mATX x399 board at CES, this seemed to be the perfect option. After waiting a while - it appeared on New Egg and I snapped it up last week. I am waiting to hear when the new Nvidia cards, so I will be running 2x 1070tis in SLI for the time being. This severely limited my mATX case options, and having ruled out the Phanteks Evolv mATX case due to airflow - I found the Fractal Design Meshify-C Mini to have the exact specifications I required in a case. 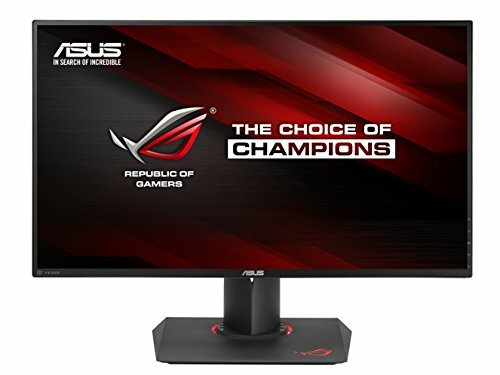 I'm running this on a TV for now, and going to hold out on the monitor until the 4k GSync 144hz monitors become more readily available. I'll update the description with the performance once I break in the build. Love the name and the build. 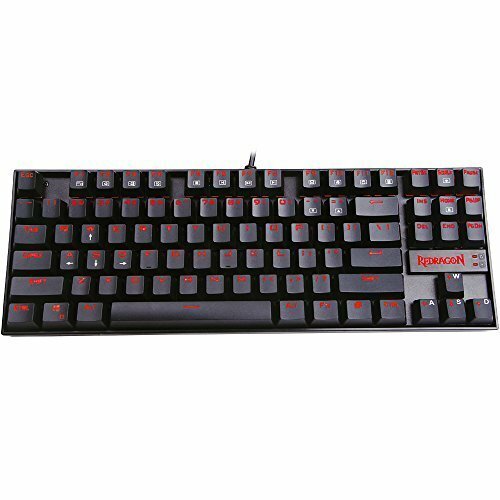 I was pleasantly surprised by the red dragon keyboard. For the price, the quality is unbeatable. At work I use a Das with the cherry browns which is nice, but for 4x the price, I don’t think the benefits outweigh the extra cost. Thanks for looking! quick question hows that cases thermals? Since I switched to the Noctua, the CPU idles around the mid 30s, with the GPUs the same. After about 30 minutes in VR, the top GPU hits 75 degrees with the default GPU fan profile. Under load the CPU tops out at the high 50s. The meshify C airflow is very good. I found logicalincrements.com and pc partpicker very good resources to get started on what to look for. Glad I stumbled across your build - I'm on the verge of switching to TR for Houdini and other 3D things but was looking at a rather large eATX board with a full tower. Hadn't realised it was possible to fit TR on a mATX build which definitely makes it a lot easier should I have to move my machine around (freelancing is my aim). 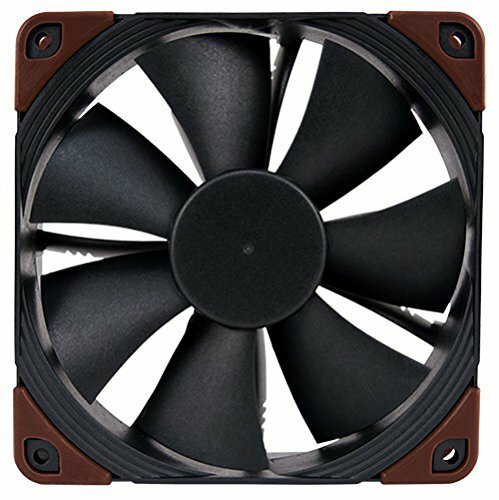 Enermax actually has a 280mm variant of their TR4 AIO. Might be worth looking into. 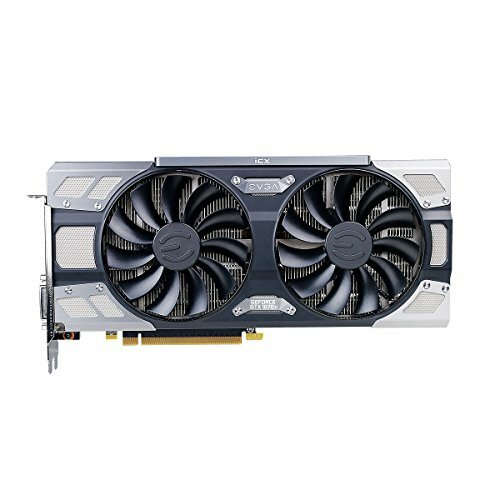 Microcenter were having a bundle deal on the EVGA CLC - it was $50 off the retail price when bundled with the processor. I'll check out the Enermax if the EVGA cooler can't keep up when overclocking. I haven't done too much testing yet, but after running 3D mark the cards peaked at about 70 degrees. There is decent airflow in the case and a nice space between the cards. I'll be able to add another case fan to improve temperatures a bit. Is push-pull fan setup for the radiator possible? My gpu is a reference GTX 1070. Im just contemplating if this case has the space to allow for it. Do you think it's possible to fit 2 2.5slot GPUs in this case? With this case and motherboard it may be possible, although depending on the card, you may have some clearance issues with the PSU shroud. This is a real nice build, almost identical to my plan, the difference being Fractal Design R6 Blackout, a single 1070ti GPU, 360mm Enermax cooling solution, and ASUS ROG Zenith Extreme. But I also like the Tai Chi motherboard as it is narrower. I hadn't thought of running two 1070tis I wonder how this compares to a single 1080ti at almost the same price? Thanks! For SLI supported games, the performance of 2x1070tis can be marginally better than a 1080ti, especially on higher resolutions, but with SLI support dwindling and the headaches running SLI, 1 card is probably a better move in the long term. I was fortunate to pick up a pair of the 1070tis during the last Black Friday sale, and with the 1080tis still over $1000 due to the crypto craze, I think i’ll wait and see what Turing has to offer. One thing though, you should consider flipping your radiator fans to intake air or add another fan on the top of the case and make these 2 top fans intake to balance the pressure inside your case. This will most likely improve temperatures and certainly reduce dust buildup inside the case. Thanks! I’ve been thinking about the air pressure in the case. I currently only have one intake fan at the bottom. I will try adding another fan at the top and making them intake fans. I currently don’t have an issue with dust, so would be interested to see what difference it makes with temps. I had watched some positive vs negative pressure tests on YouTube a while ago and most (if not all) of them came down to "positive pressure = better temps". So you'll probably some improvement, especially for your GPUs because they won't be starving for fresh/cold air. cpu temps have got to be suffering like that. for one, the cooler fans are pulling hot exhaust off the gpus onto the same rad that's cooling the 16 core cpu. and every fan in the main chamber is fighting against the others, there is no coherent flow path. otherwise, beautiful build. 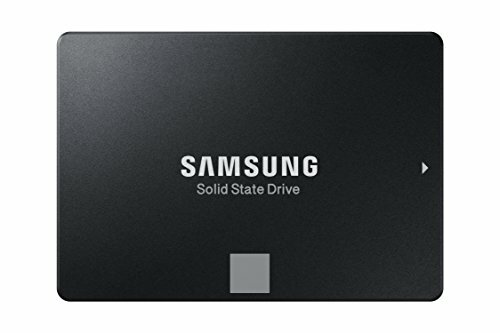 you've managed to pack a tremendous amount of performance into a compact space. Man Oh Man this build is a nice one and the SLI Bridge and Cable Management are on point great choice in components and case. Hi, awesome build! But how did you manage to connect power/reset buttons, front panel audio input? looks like second GPU intersecting with all of this connectors. Thanks! I use the right angle connectors for the audio, and there is plenty of clearance for the power/reset connectors. Since it has been a few months How enjoyable are you finding everything on the x399 platform? Besides an issue when using a more a quieter fan profile and the overclock on the CPU, the system has been rock solid and has not skipped a beat. I ended up swapping the emermax for a noctua cooler once the pump failed. The air cooler has been performing very well and running on the silent fan profile, the cooler is quieter than when the AIO pump was running at full speed. Holy balls, that is beyond a sweet looking build. Great job and congrats, you should be proud!! Thanks dude! I appreciate it. 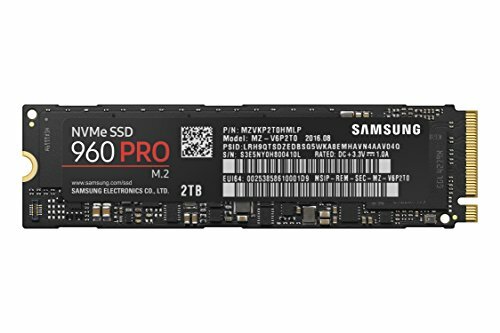 Are you upgrading to 2950wx? I also like the aesthetics. Some LED lights inside but the colour scheme works well without doing yet another RGB rainbow puke fest. Thanks for the kind words! I was going for a compact, high end but not prohibitively expensive build. It worked out pretty well, but the RAM hasn’t been stable at 3000mhz since the last bios update and have had to run it at 2600mhz. 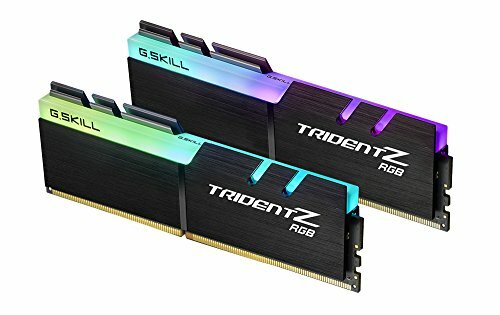 I’ll be doing a refresh of the build soon with some more Ryzen friendly ram. Your build looks amazing, one of the best I have seen. I am a fan of air cooling and you are really tempting me towards that Meshify case. I am curious about the display in pic 3, it looks better than the custom solutions I have seen online. It appears to be a mobile phone and I can also see the word Rainmeter below the cpu%. However a few hours on google lead me to believe Rainmeter is not available for mobile. None of the available software for mobile look anywhere near that good. I would love to know what you did there. I love it! Thanks for the kind words! I used an old iPhone I had lying around and connected it to one of the USB headers for power. I then extended my desktop onto the display using software called Duet Display and ran RainMeter with the layout on the secondary display. It worked pretty well for a few weeks, but between iOS updates and flakiness in the software, I stopped using it and have been looking for an alternate solution since. Duet display was causing issues with DirectX and preventing some programs from running so it had to go. It was cool while it lasted! I love the Meshify MATX case, it really was the only one that fit the bill for me, since I was looking to run a full fat SLI setup with a space between the cards for airflow. 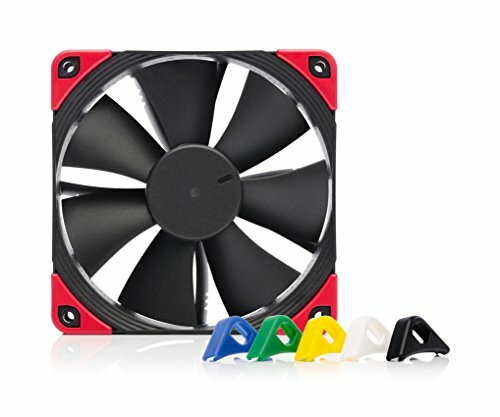 I am going to be updating my build soon - I'm waiting for the reviews of the cooler master Wraith Ripper Cooler when it comes out in the next few weeks before deciding whether to stick with Noctua heat sink. I'll post an update then. In the meantime good luck with your build! Love this, saving it for future inspiration.